Like many Central Jersey communities, Fanwood was built along the railroad lines of the Central Railroad of New Jersey, and the first homes in the borough were clustered around the train station, which at the time was located east of Martine Avenue. Once a summer vacation spot for well-to-do city dwellers, Fanwood borough has evolved into an attractive suburban community and a “great place to raise kids”. The borough was incorporated in 1895 with 350 residents, surrounded on three sides by Scotch Plains. 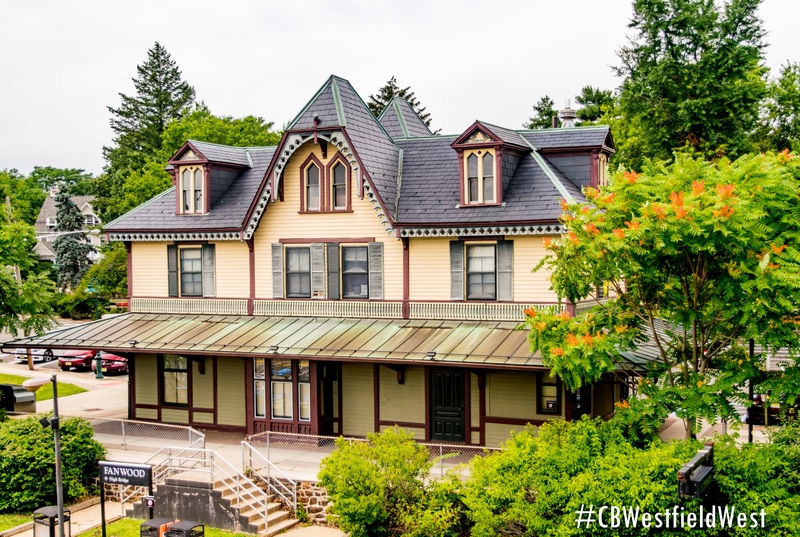 Its picture perfect Victorian Gothic railroad station has been preserved and is used as a community center. The spirit and vitality of a small “village” is reflected by the number of civic activities, social and school organizations, spirit of volunteerism and well-maintained streets and neighborhoods.